LA artist City James is ending the year strong with the debut of his Fearrari EP, with the titular single available now via HOF Records. 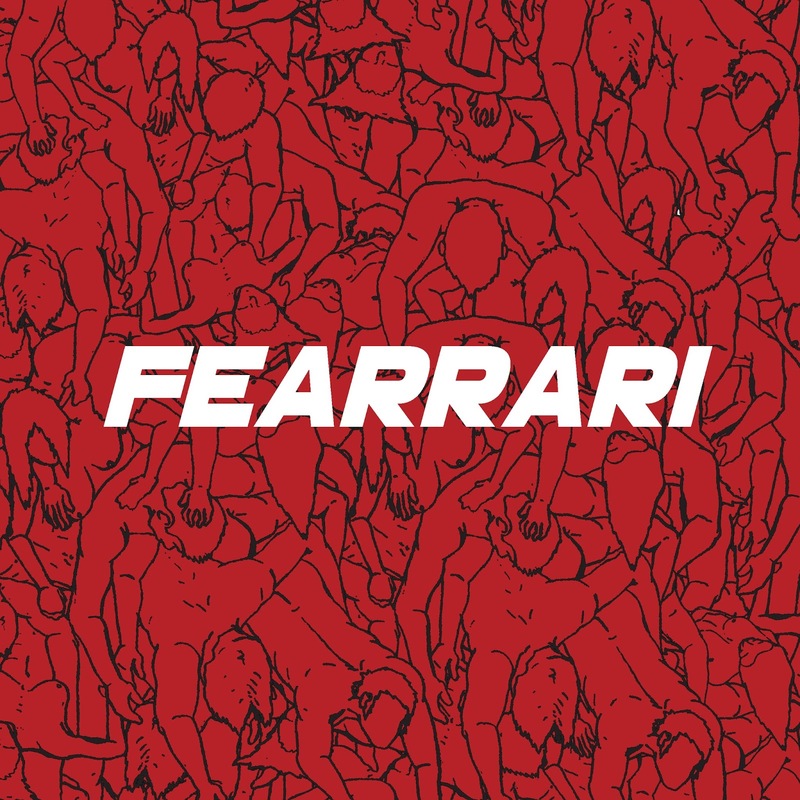 The “Fearrari” track itself is a hard-hitting effort, and the project is something City himself is definitely very proud of. Stream above!